Free this weekend? Or not free until next? No worries: There’s something to entertain your beer-loving spirit all month long. The second annual Oktoberfest brings beer, live music and German food to NOMA Square in front of the Hyatt. Keep in mind, this is a cash-only event. A combination of local love and German celebration, Greer’s event features both artist exhibits in the midst German food, beer and music. Sip a beer from Warsteiner or Thomas Creek and join the festivities in downtown Greer. Quest, Oct 11, noon-8 p.m. Pair a new German beer with the Mechanical Owl food truck’s German food at Quest. Three bands will also be playing throughout the day, so you can easily pop in at your convenience. 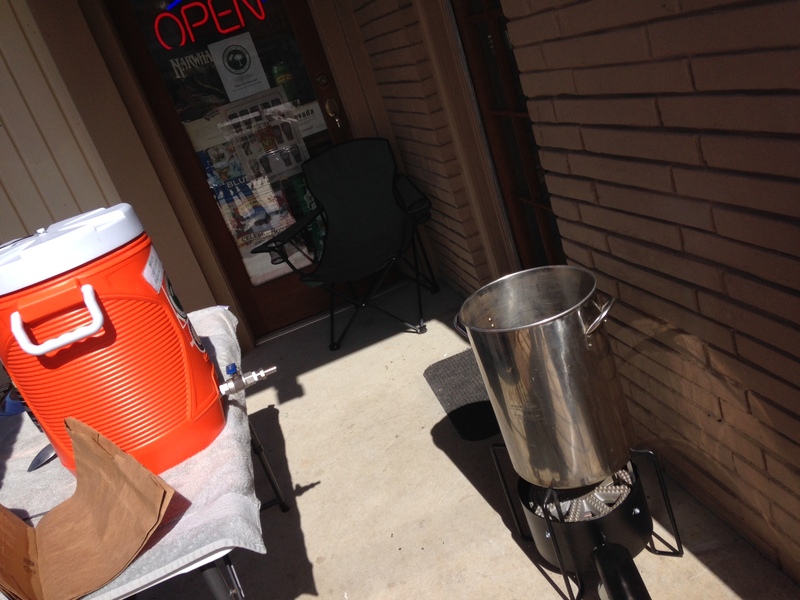 Brewery 85, Oct 18, noon-5 p.m. If you missed Leon’s Lederhosen Oktoberfest beer during it’s preview period, then you’ll get your first taste at this grand party. Expect a full range of beers, German eats, music and brewers in lederhosen. Who says Halloween is a kid’s holiday? Don a costume, sip a beer, and savor Good to Go food truck while you dance the night away to a DJ. Thomas Creek’s Brewery Bash, Nov 1, 1-8 p.m.
Start preparing your costume now for Thomas Creek’s Halloween celebration. 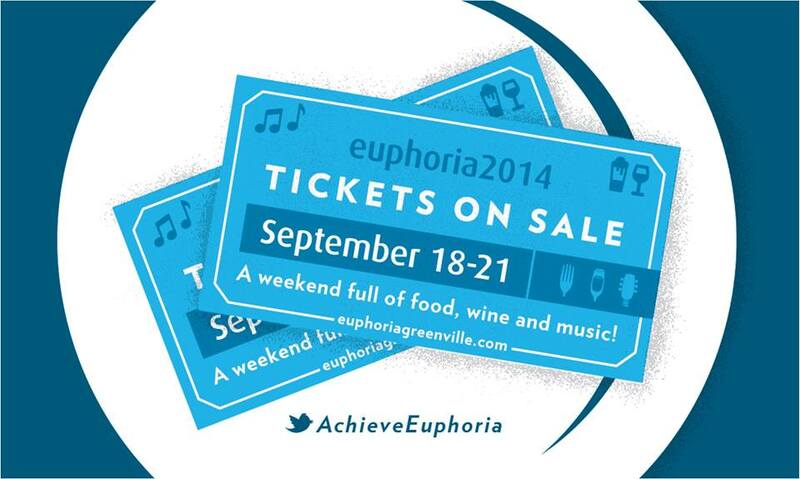 For $20, you’ll enjoy three pints, all-you-can-eat BBQ and beer brats, and music. It’s been a little too quiet around here partly because I’ve been working on some other beer-related projects but mostly because I’ve been busy blabbing on Twitter. Come say “hi” at @SCBeerChick! More posts are on the way soon, including a review of Greenville Growler Station’s Beer 101 classes (a new semester begins tomorrow!) and an update on the Stone Bill. As luck would have it, my Mother’s Day visit to Columbia this weekend will include a new beer! River Rat’s Lost Port Porter, brewed with Madagascar vanilla beans, hits the taproom along with live music and BBQ Bus. It’s a beer release and a party all in one May 17th. This Bavarian-style Weizen boasts a unique recipe, with German hops melding with Southern-grown ingredients. Florence’s first commercial craft brewery has finally opened its doors! I’ve been patiently awaiting Seminar’s beers since I first stated their work at BrewHaHa last fall. A beer road trip is in order! Nichole is letting secrets slip (thanks!) and tweeted today that Ben Pierson is giving a nod to his Lexington Avenue Brewing days with his Raspberry White Ale. If you hear a release date, please share. Are you excited about any new beer release? Do tell in the comments! Stop by the bank for a bit of cash Saturday morning before you head to Swamp Rabbit’s Grand Opening Party! 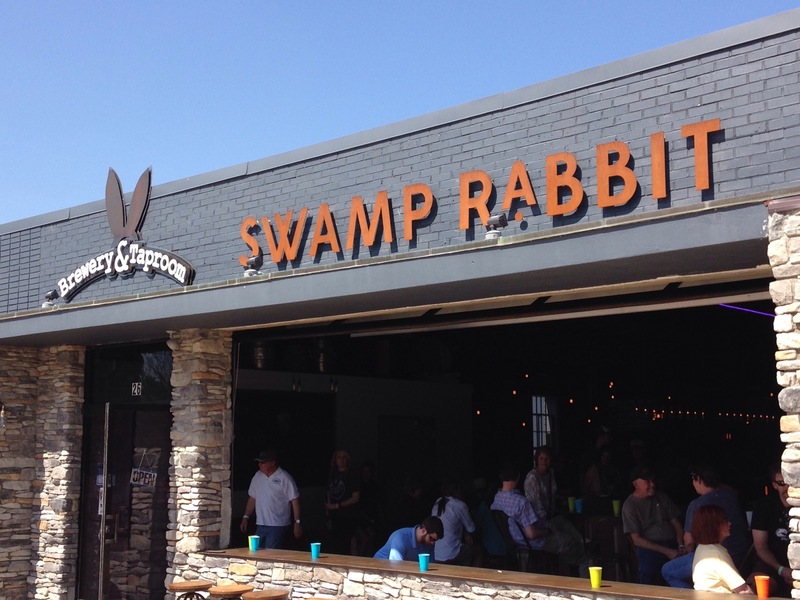 Pay the $5 cover charge and from noon-8 p.m., you can drink Swamp Rabbit’s tasty beers from the cash bar and eat amazing food from Huntin’ Camp BBQ and Ellada Kouzina (I highly recommend the gyro sandwich). The Bad Popes’ Jef Chandler and Charlest Hedgepath will be entertaining the crowd with live music, along with David Earl & The Plowshares. Mark your calendar! 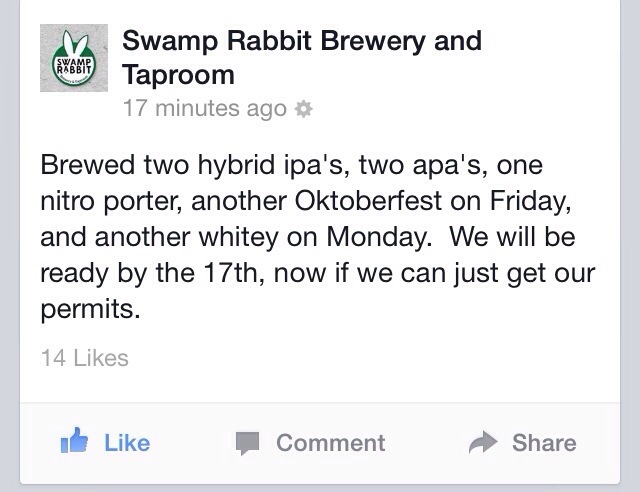 Be sure to follow Swamp Rabbit on Facebook for an official confirmation of the opening day. 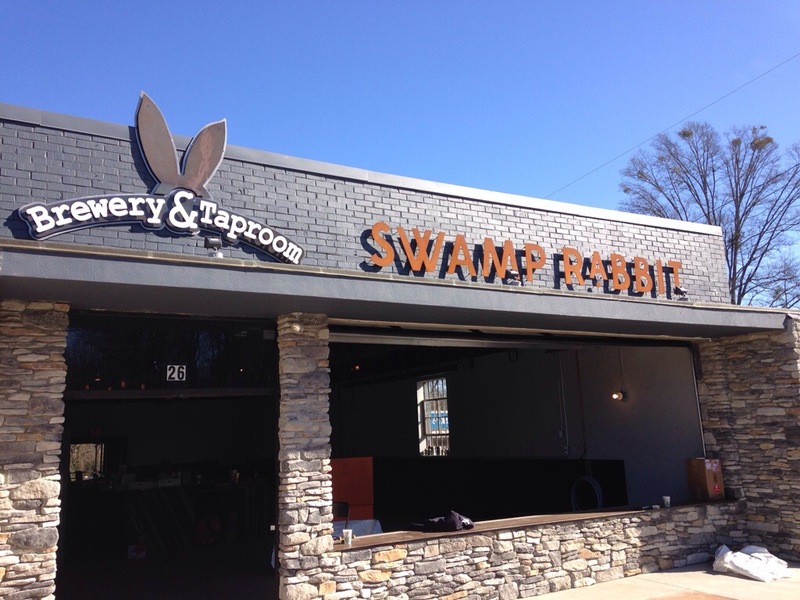 After the excitement of the World Beer Festival Saturday night, I woke up Sunday to more good times ahead: Swamp Rabbit Brewery & Taproom put out a call on Facebook volunteers and watchers to join them Monday morning as their tanks arrived and were installed. I set out early Monday morning from Columbia, thankful for the work holiday, and arrived shortly after the trucks were unloaded and local news had packed up. These top o’ the line tanks traveled all the way from JV Northwest in Portland, OR. Although the third truck broke down in Idaho with the brewer’s platform, the team wasted no time setting up everything possible, bringing the brewery one step closer to opening day. I spent about an hour on the sidewalk, learning about every nook and cranny of this future brewery. The interior boasts a warm, industrial style, with metalwork and a rich wood pattern drawing the eye to the bar. The large sidewalk has patio-seating potential. It was exciting to begin picturing the length of tanks that will be placed right out in the open behind the bar, to imagine the jovial conversations and brew-filled glasses clinking. Teresa Pierson, General Manager and wife of Brew Master, Ben, was warm and enthusiastic. She answered all my questions and then some. I was beyond impressed with Ben’s brewing resume; there isn’t enough room in this blog to fit all of his accomplishments, from training in Germany to brewing at Asheville’s Green Man and LAB, to even winning a bronze GABF award. And now Traveler’s Rest has the privilege of him brewing in town. Ben took a short break to chat, too. Dressed in his black “Godfather of Beer” shirt, he shared his plans for the brewery and talked about the beers he has in store. 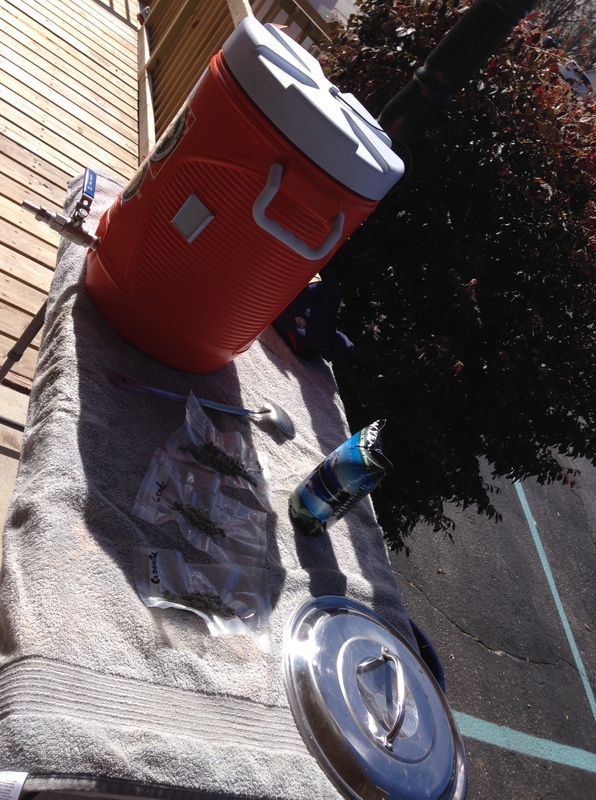 He’s a classical brewer, which shows in his opening day line-up: an IPA, an APA and a witbier. They also have plans for a marzen, and during my visit, a box of chocolate flavor arrived for a chocolate stout. Ben also talked about the importance of using American-made products, and I was impressed by the local touches—fixtures, artwork and various building elements—within the brewery. 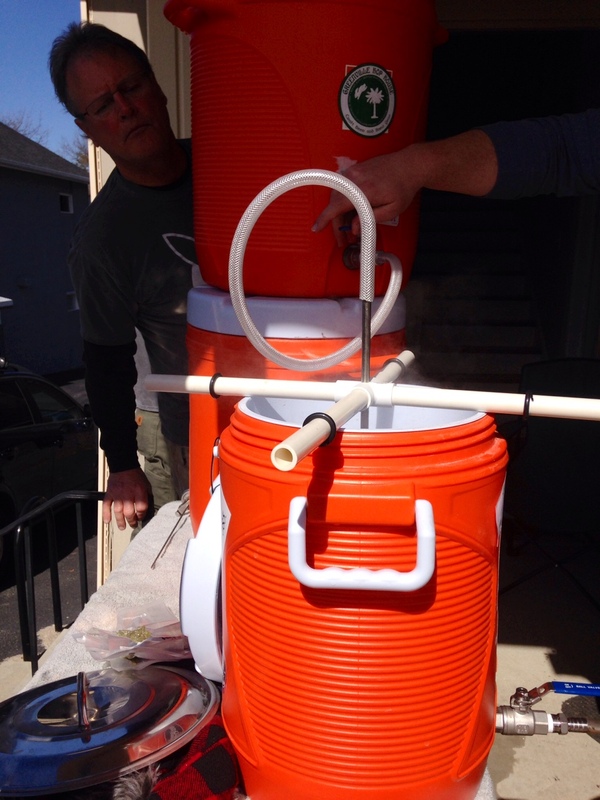 TR could not ask for a kinder and more experienced brewer to set up shop. This good-natured family proved keen to not only see the brewery succeed, but to make it a valuable asset of the TR community. I look forward to sharing a beer with this passionate crew again soon, and I’ll be sure to share the official March opening date as soon as I hear. 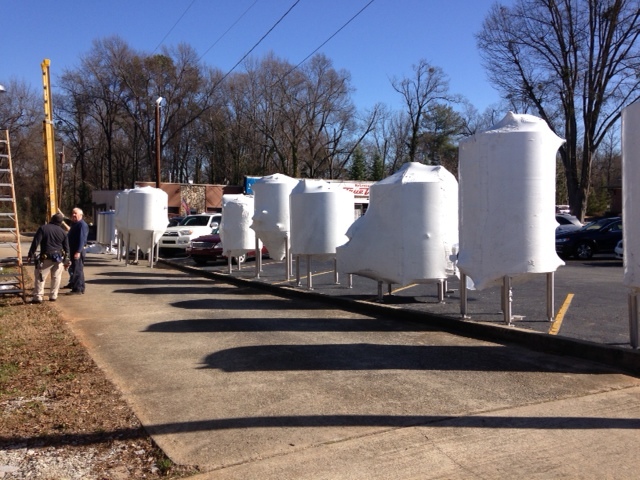 Follow Swamp Rabbit on Facebook and Twitter for (significantly better than mine) photos of the tank arrival as well as news about this TR brewery.